Luscious and oh so dreamy! 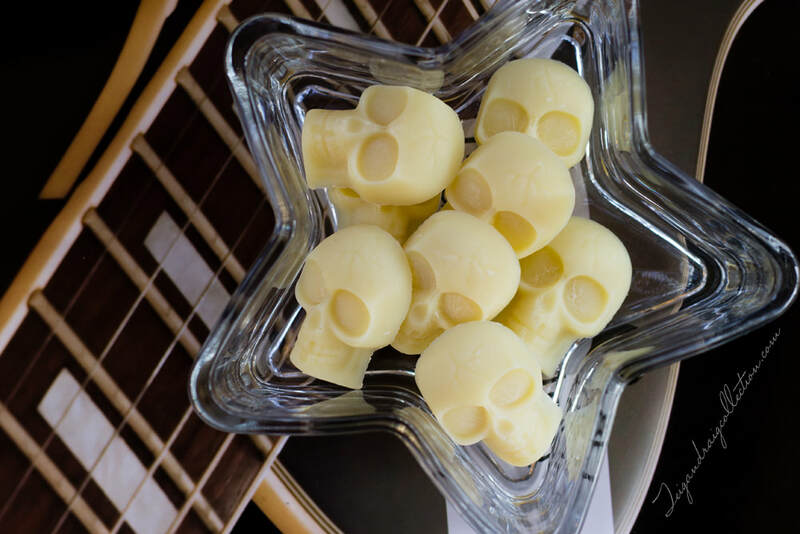 Bath Melts are made with cocoa butter, shea butter, emollients, and essential oils. Just drop a single bath melt into a warm bath and swirl to dissolve. 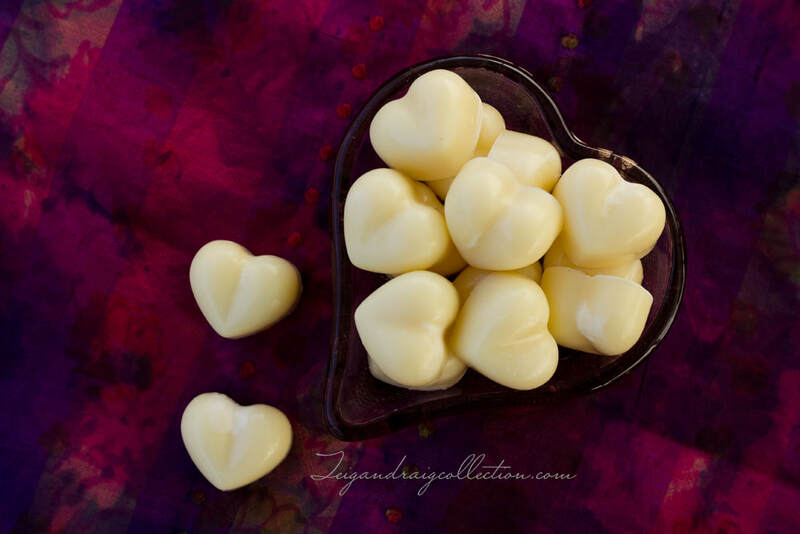 Relax as the delectable aroma of cocoa butter and essential oils fills the air. Truly a treat for the senses.